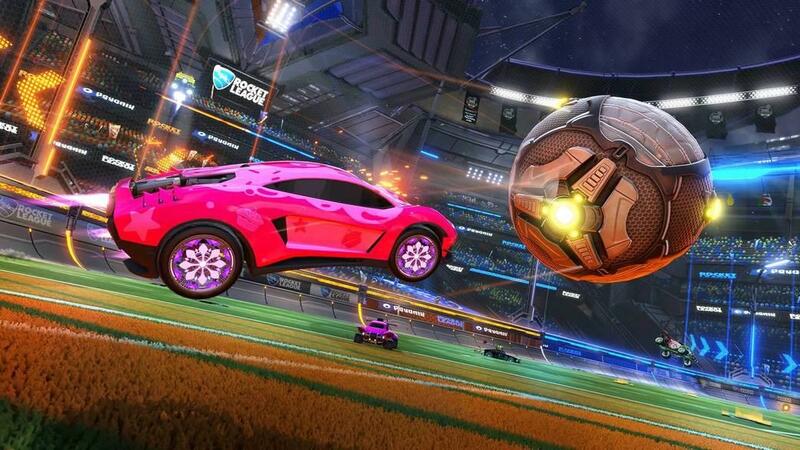 This season of the Rival Series has shown us just how competitive the highest level of Rocket League can be. After five demanding weeks of some of the most exciting matches we’ve seen yet, League Play is finished and we have the four teams that are looking to take the next step toward the Rocket League Championship Series (RLCS)! For the Promotion Tournament, Europeans Team Secret and Servette Geneva eSports will get the chance to show off the clinical playstyle and make their region proud. They’ll each face their greatest challenge yet, as Team Secret will face off against FNATIC in a rematch for the ages, and Servette eSports will meet exceL Esports, a team that struggled in the RLCS but is still comprised of some of the best players Rocket League Esports has to offer. The Rival Series teams in Europe are looking stronger than ever and fans can expect a tense set of matches for the EU Promotion Tournament on May 6th! North American teams FlyQuest and Allegiance absolutely dominated their competition to get to the top of the standings in this season’s Rival Series, but the road won’t get any easier for them now. FlyQuest will battle Out of Style, the team that blasted their way through last season’s Rival Series. Despite having an 0-7 record in RLCS League Play this season, Out of Style wants to make sure they keep their spot for Season 6. On the other side of the bracket, Allegiance will face Counter Logic Gaming, a team that many agree are capable of so much more than their record shows. CLG was able to beat Cloud9 handily during RLCS League Play, so they’re certainly not a team to sleep on. For the four Rival Series teams, the journey has been long but their true test has only just begun! 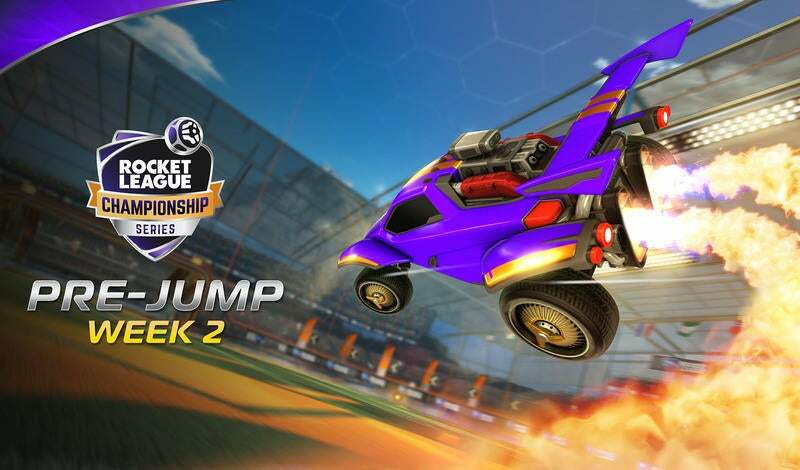 As for the RLCS teams facing the prospect of relegation to the Rival Series, it’s about winning at all costs. 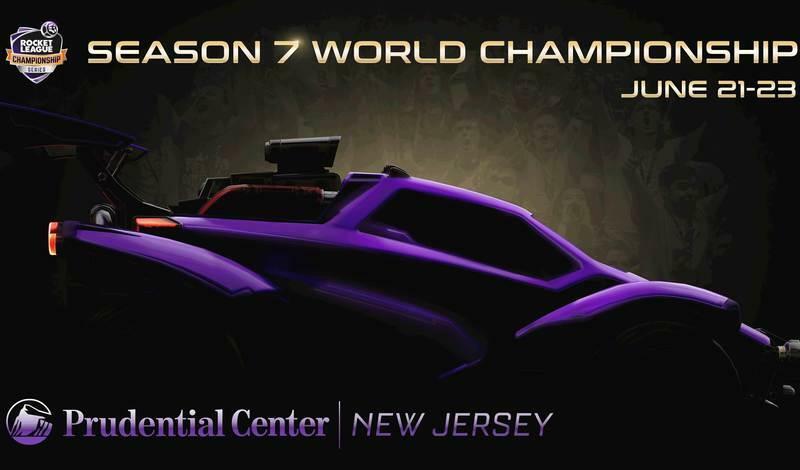 Like always, the Promotion Tournament is sure to give us some of the most memorable moments in the RLCS season, so make sure to mark your calendars now. Don’t forget to link your Twitch account to your platform of choice on the Fan Rewards Website and then be sure to tune in to the Promotion Tournament for a chance to earn rewards! Watch it all unfold live at twitch.tv/rocketleague.